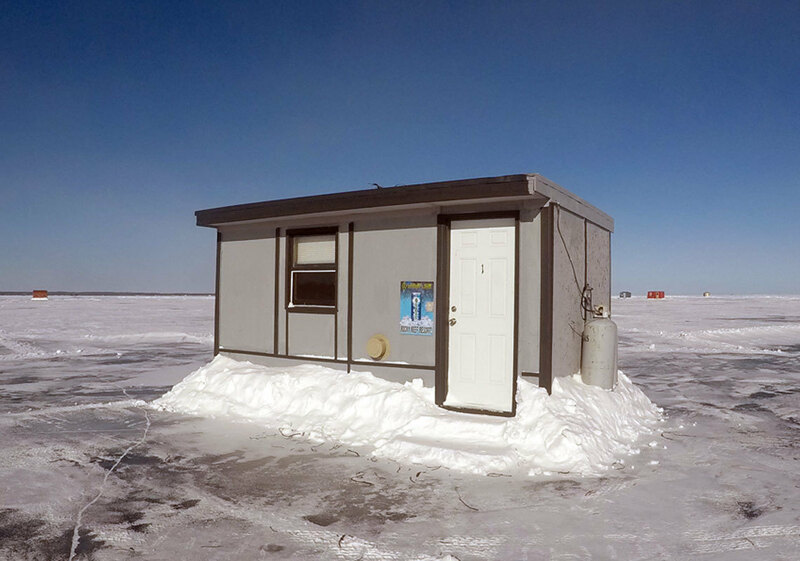 Where the Mississippi meets Lake Winnibigoshish. 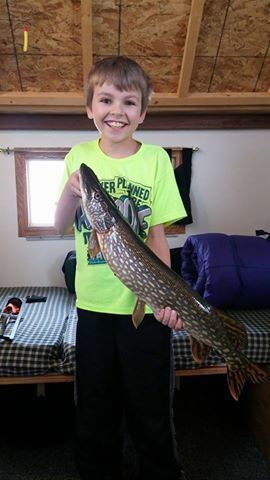 Premier family vacation destination with world-class fishing in one of Minnesota's most famous walleye fisheries. 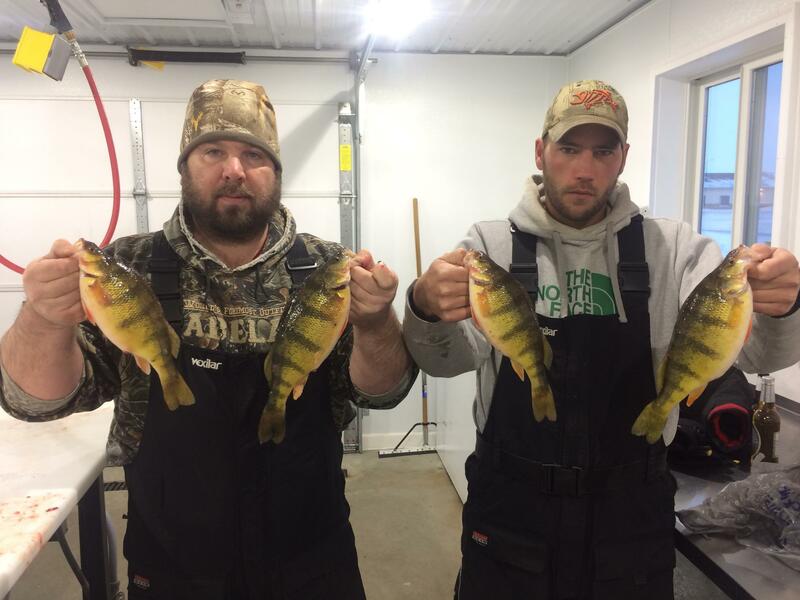 Big Winnie is well known for it superb walleye, northern pike, muskie and jumbo perch fishing. 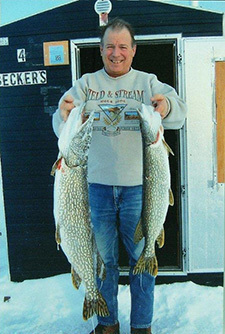 If you are looking for that perfect fishing or family vacation, look no further than Becker's Resort on Big Winnie. 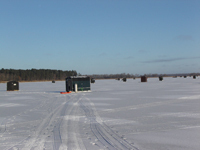 Becker's is located on the Winnie Loop of the Soo Line ATV and Snowmobile Trail system. Your hosts, Doug and Nancy, welcome you to create your Minnesota vacation memories with us at Becker's Resort & Campground. 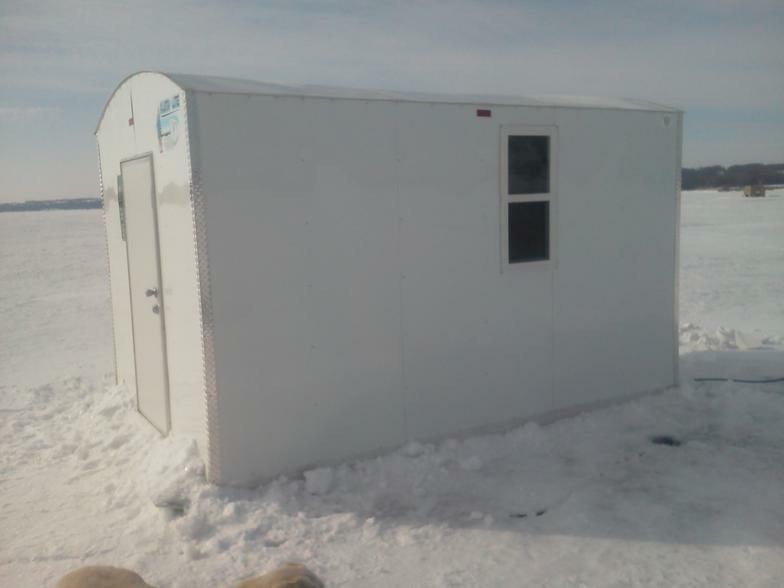 Start your ice fishing vacation today!